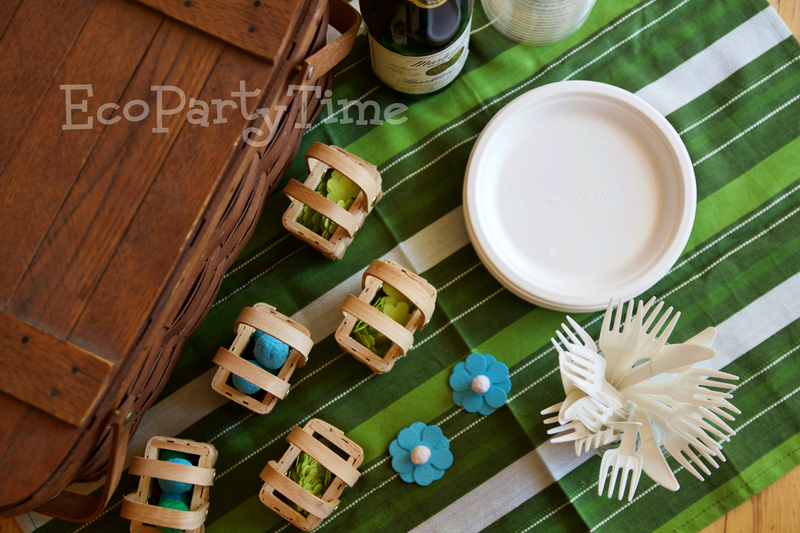 We think one of the best ways to celebrate Earth Day is with a wonderful picnic party! 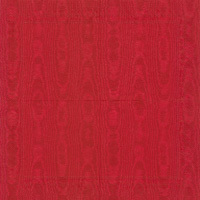 We’re going to show you all the best products for this fun day. Plus a picnic is a great way to get outside on Earth Day. If the weather isn’t the best this same party theme can easily be held inside as well. To start you’ll probably need plates, utensils, cups and napkins to fill you lovely picnic basket! We’ve got all the products you'll need. 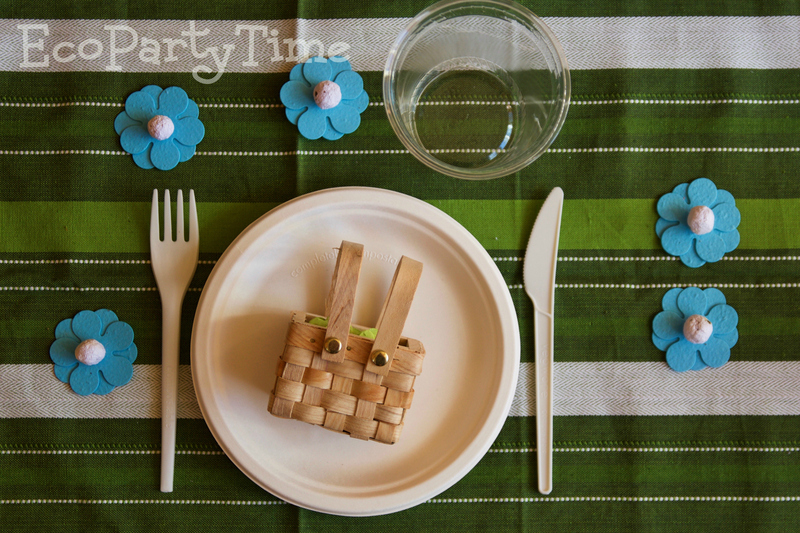 I used Ecopartytime’s Sugarcane Biodegradable Tableware. 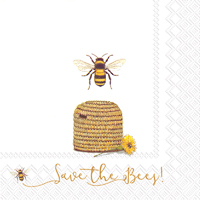 By using these wonderful plates on Earth Day, you’ll be taking care of the earth! 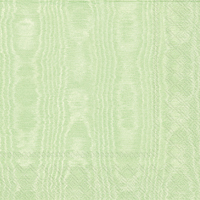 Ecopartytime’s Tableware doesn’t create any chemical pollution and is made from natural fibers. 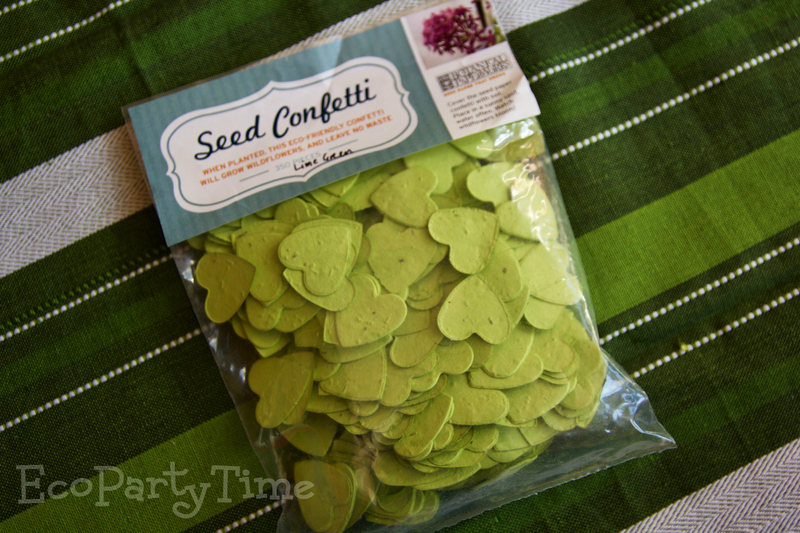 For your Earth Day Picnic Decorations, I highly recommend Ecopartytime’s Plantable Confetti and Seed Bombs. The Plantable Confetti comes in all sorts of colors and shapes! 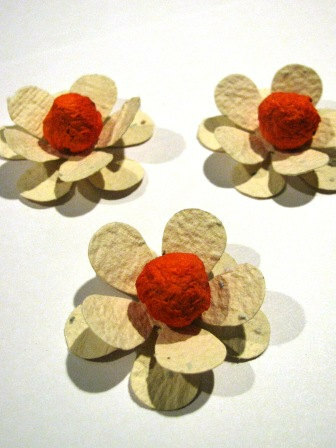 The Five Petal Plantable Confetti is so perfect for an Earth Day Party. 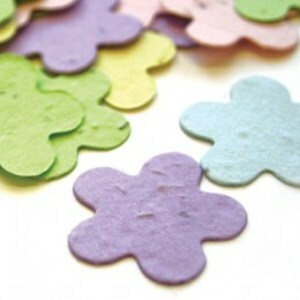 All of Ecopartytime’s Plantable Confetti is “tree-free”, meaning no trees were cut down. They are also 100% post-consumer waste making them the perfect Earth Day decoration. 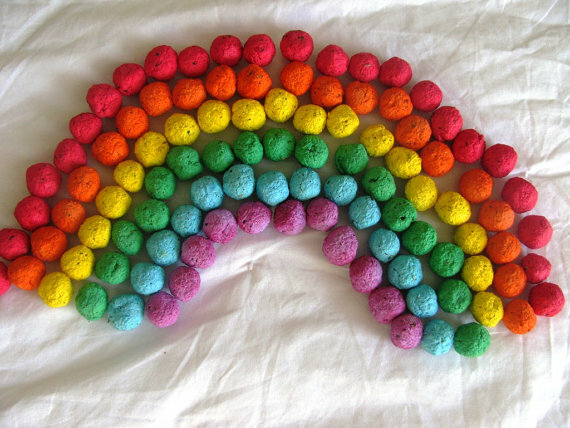 The Seed Bombs are all hand-made from recycled paper scraps. They’ll grow lovely flowers when planted. 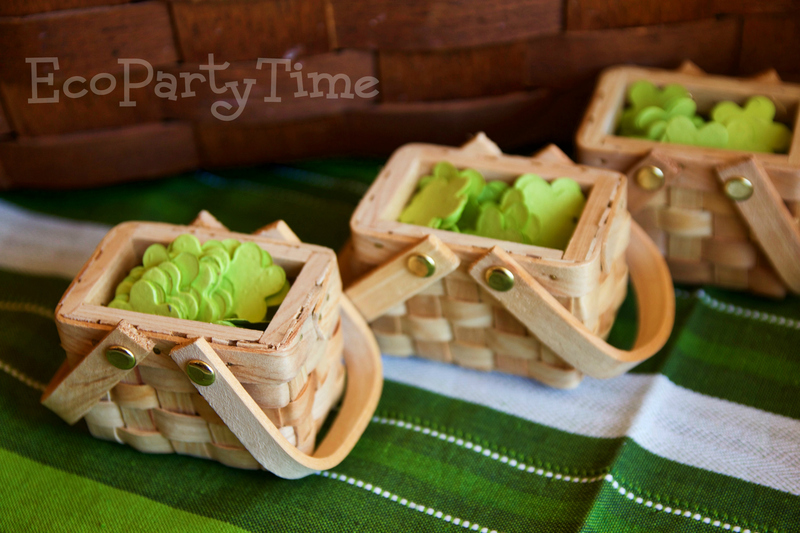 What better favors for an Earth Day Picnic than Ecopartytime’s adorable Miniature Picnic Baskets. 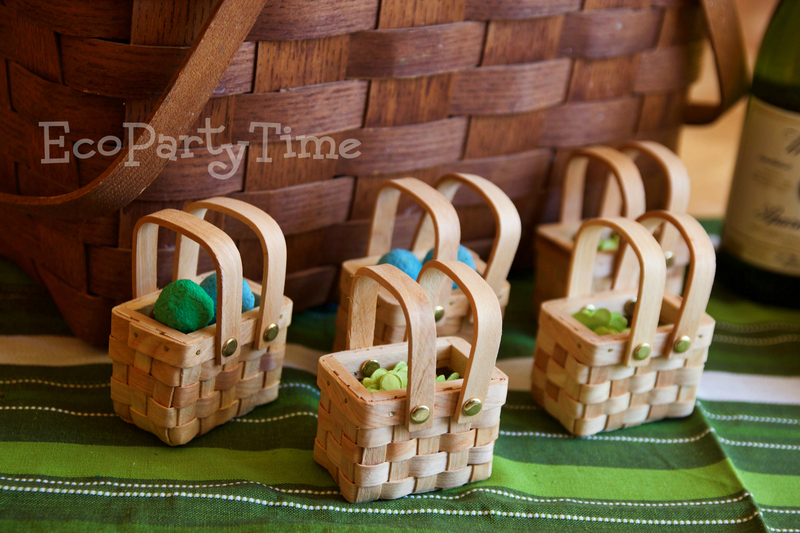 These little baskets can be easily filled with little treats and goodies and will make your party stand out! I used the confetti and seed bombs mentioned above as both decorations and favors for my picnic. 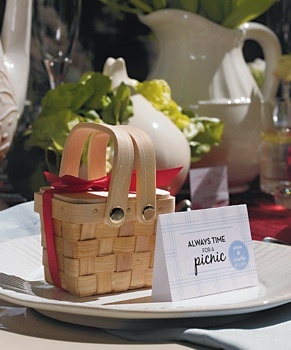 Nothing goes to waste since the guests can plant the favors and reuse the little basket. Last, but not least, you’ll need some delicious snacks and refreshments for you Earth Day Picnic! Pinterest has some great boards to help you out. Earth Day Food Ideas by Hungry Happenings has some amazing recipes that are perfect for an Earth Day Picnic. Picnic Food by Helen Robertson also has some beautiful inspiration for you so you can impress your guests with your Earth Day Picnic! There you go! 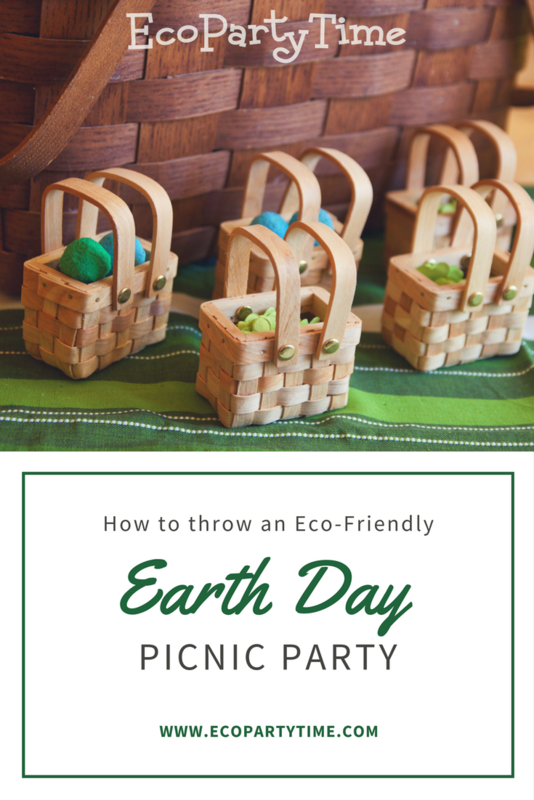 You should be all ready to plan your spectacular Eco-Friendly Earth Day Picnic. 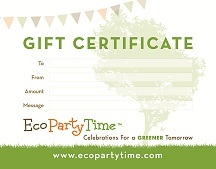 Ecopartytime has lots of options so you can get creative and make the picnic your own.